The paint has barely dried on Moviehouse & Eatery's first Dallas-Fort Worth area theater in Keller, and already the Austin-based chain has announced its third DFW location. This one will serve the Craig Ranch neighborhood in McKinney. 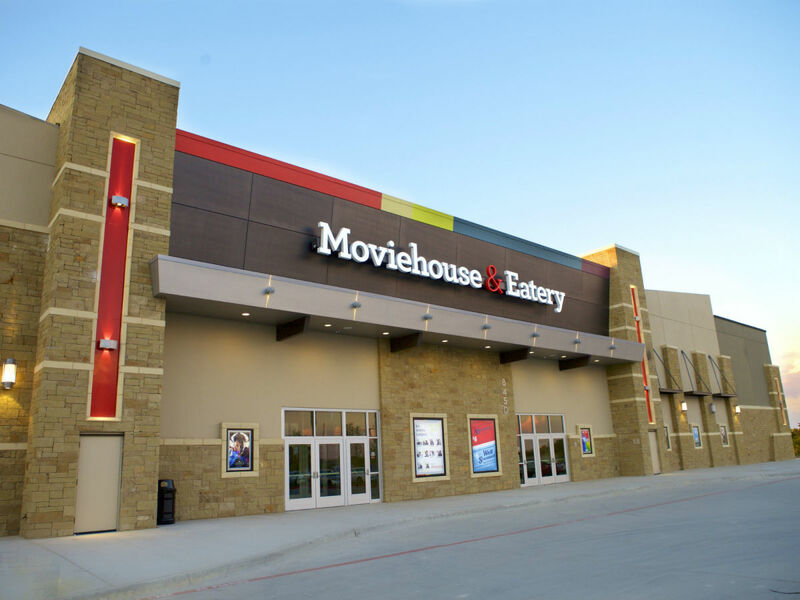 Moviehouse & Eatery will join Studio Movie Grill and iPic Theaters, two other dine-in theater concepts that have waded into the northern suburbs of Collin County. But the new Moviehouse will be just the second movie theater for the vastly underserved McKinney populace, which currently only has the somewhat run-down Cinemark Movies 14 just off Central Expressway. The new location will be on a previously undeveloped 6.5-acre tract of land just north of State Highway 121 at Exchange Parkway. The theater will include 10 screens with reserved seating, plush recliners, wall-to-wall screens, state-of-the-art movie technology, and, of course, full food and beverage service. The theater will be right across the border from Allen and close to the Frisco border, perhaps minimizing its impact on McKinney proper. Its closest movie theater competitor will be the Cinemark Allen 16, which lies three miles northeast of the Moviehouse location. 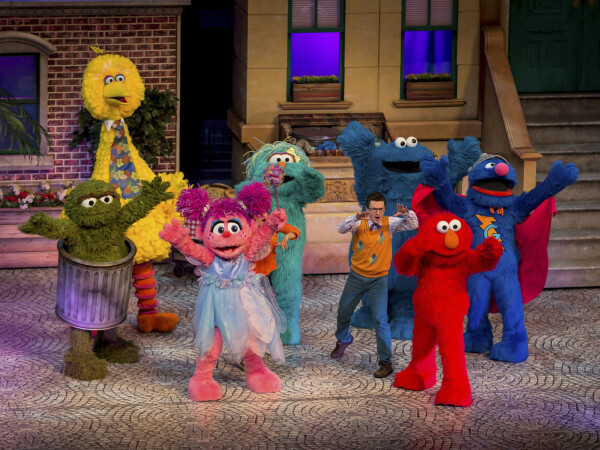 Construction on the theater is expected to begin in spring 2015, with an eye at opening in early 2016. The previously announced Flower Mound location will open in spring 2015. 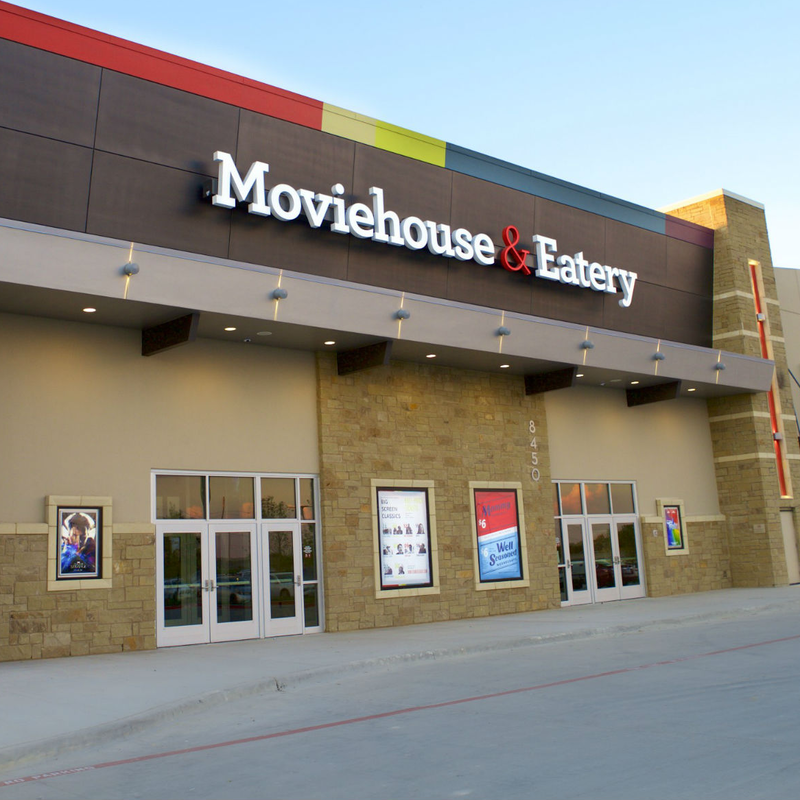 Moviehouse & Eatery opened its first dine-in theater in Austin in 2012. 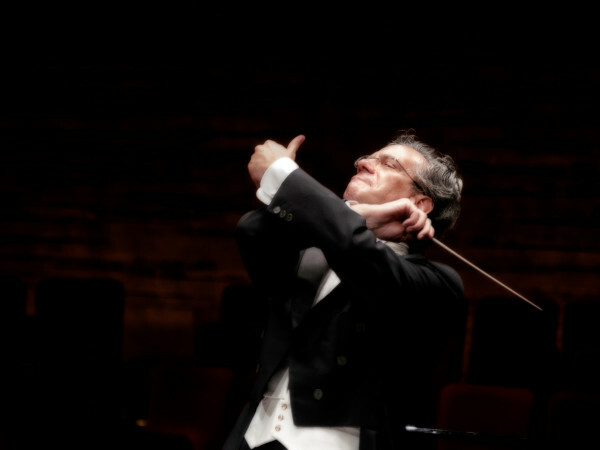 The McKinney location will be its fourth overall.